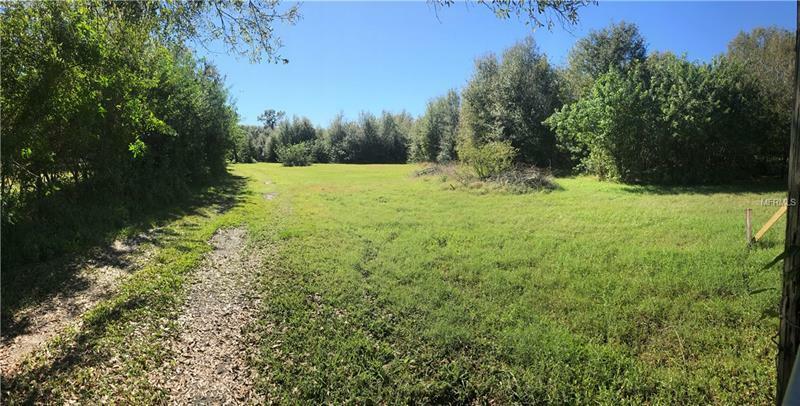 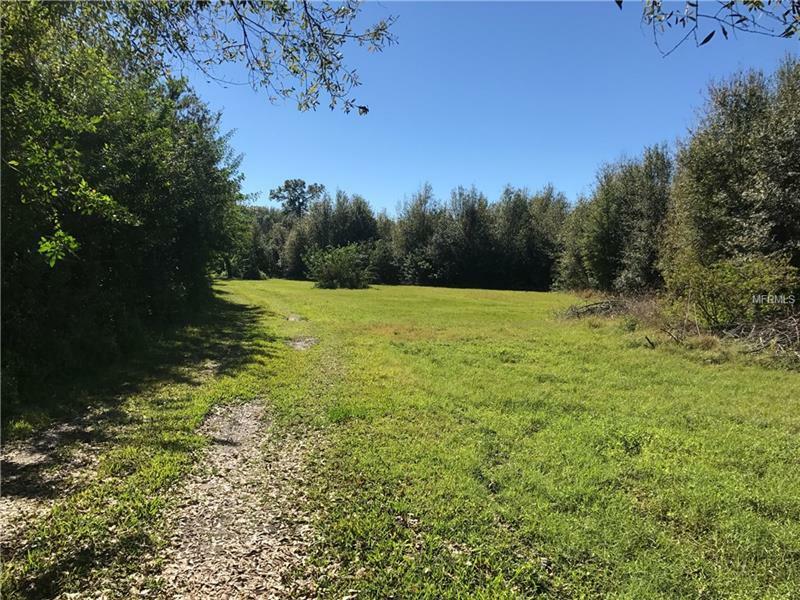 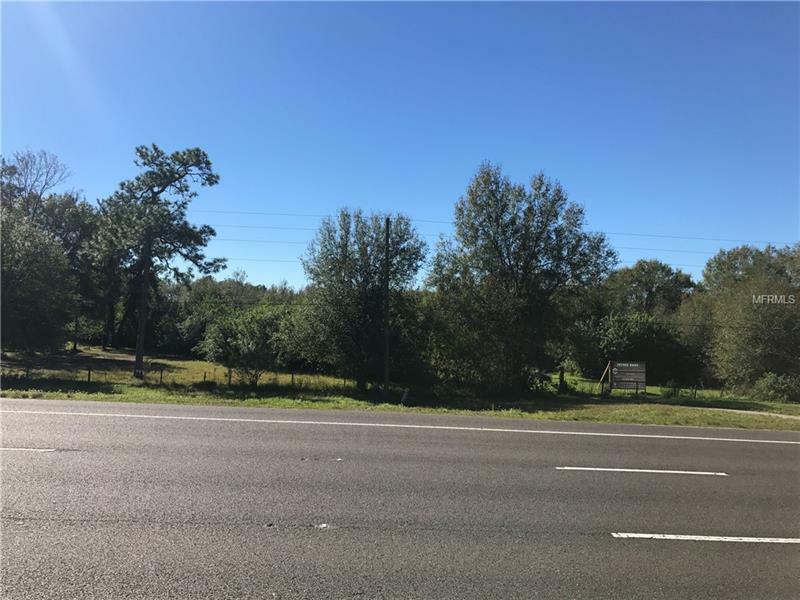 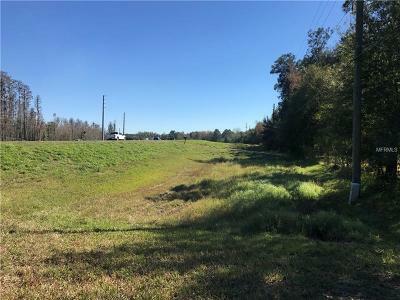 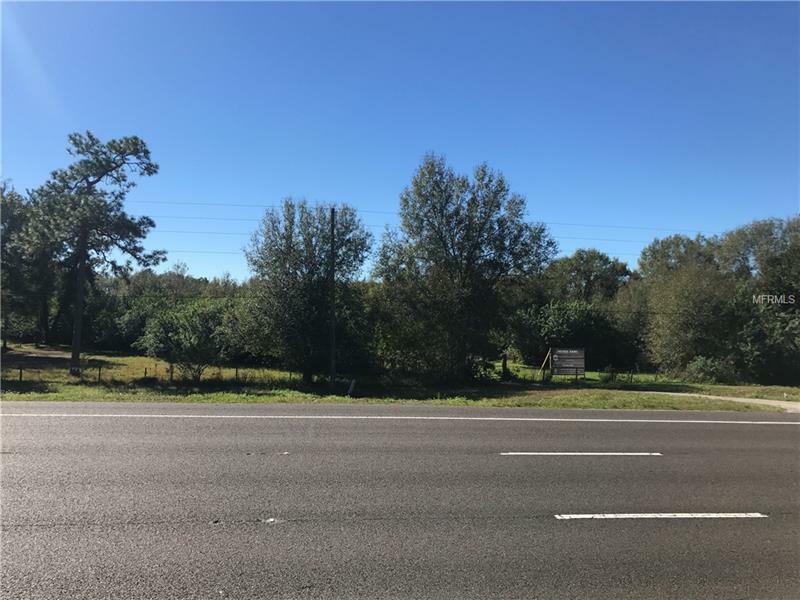 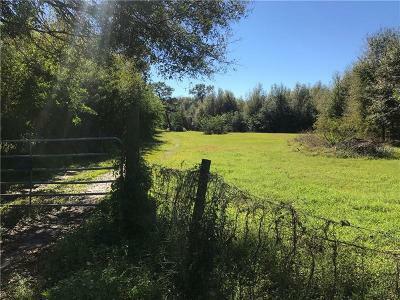 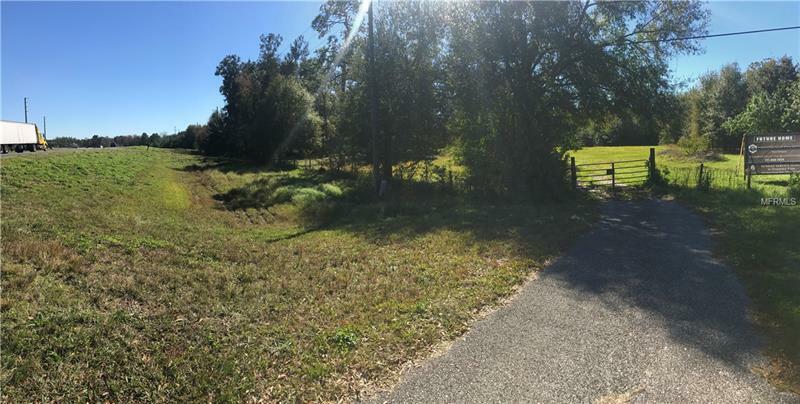 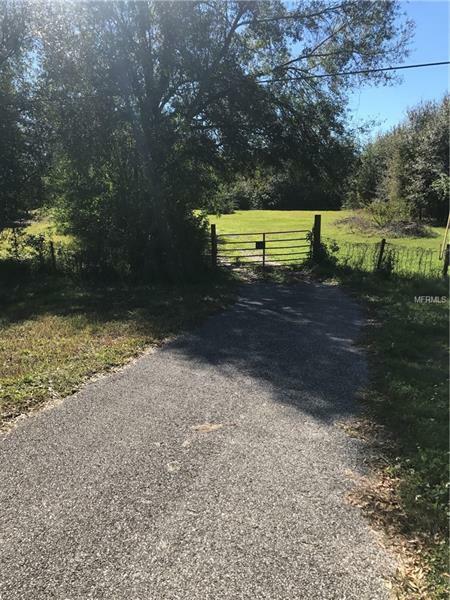 15250 State Road 54, Odessa, FL.| MLS# W7808348 | Westchase Real Estate - Westchase FL Homes For Sale - Westchase Local Experts. 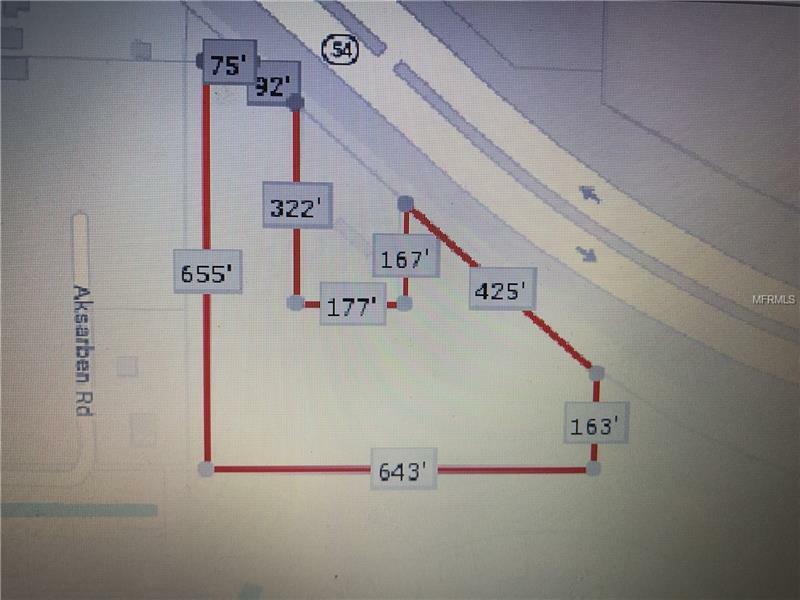 LOCATION IS EVERYTHING!!!! 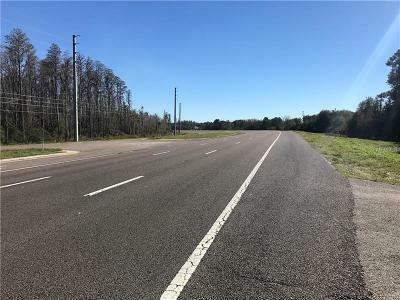 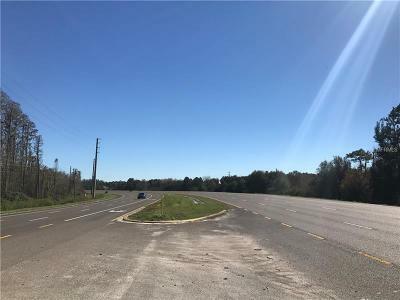 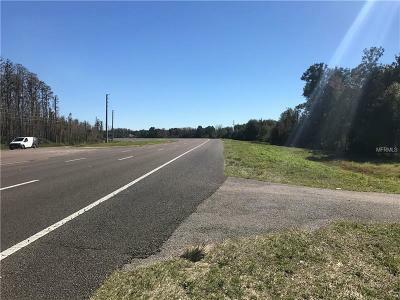 5.81 acres situated directly off SR54 in Odessa. 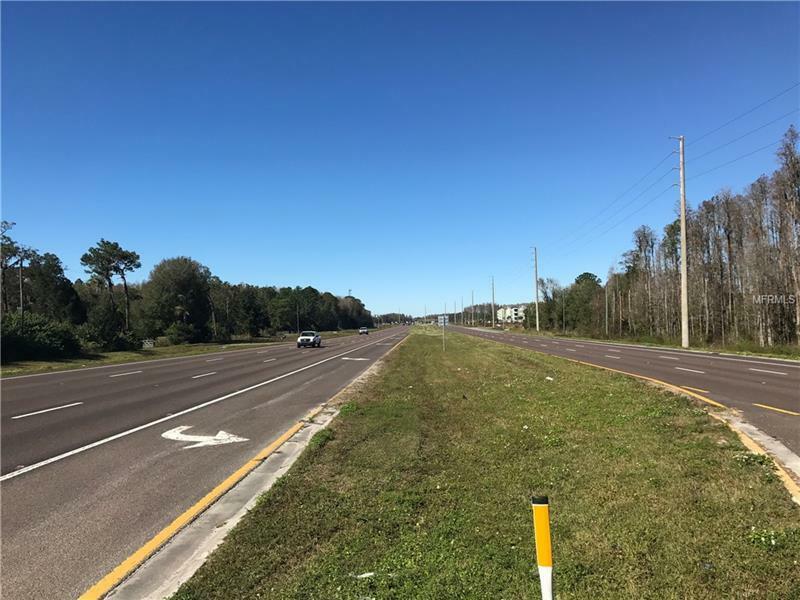 The Suncoast Parkway is walking distance away, and only minutes to highly sought after Trinity FL.